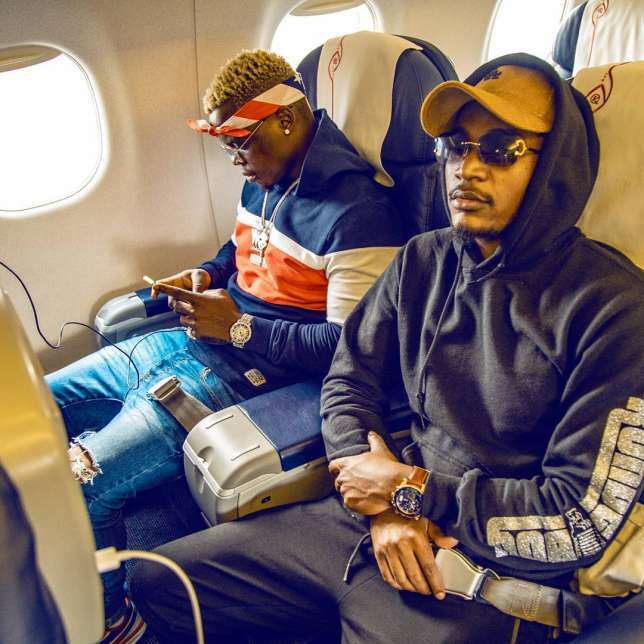 WCB Signee Rajab Abdul Kahali aka Harmonize has hired a new manager after parting ways with Joel Vincent Joseph alias Mr Pauz (former Manager) in January, 2019. The Kwangwaru hit maker is now being managed by a lady identified as Mjerumani 255 (Instagram name). 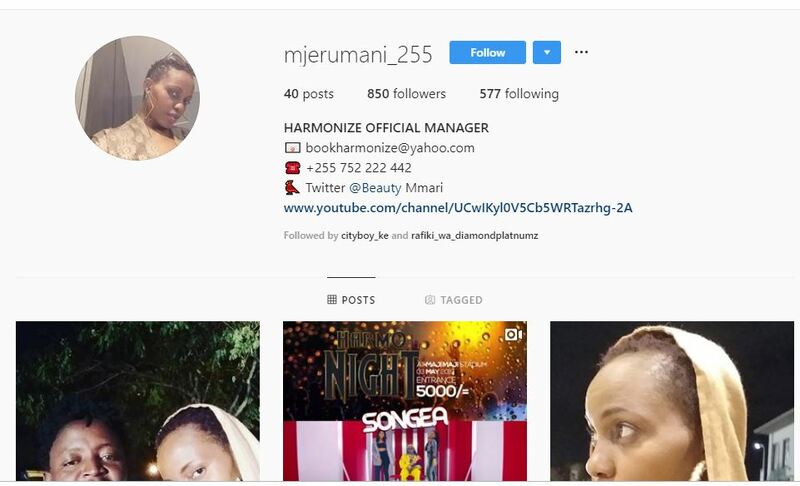 Mjerumani started working with Harmonize in March, but went public with her new role on April 16th, 2019. 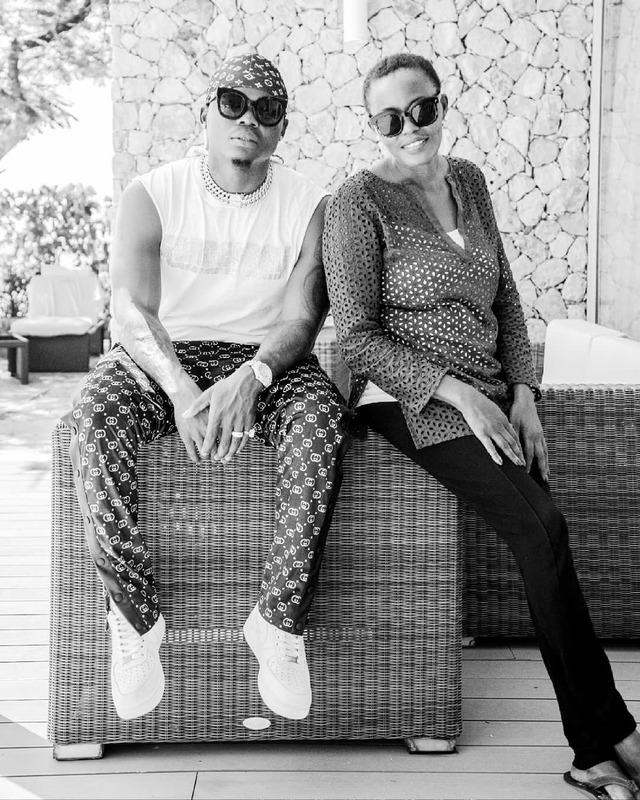 Since joining the WCB family, Mjerumani has been accompanying the Wasafi “first born” to most of his gigs playing the managerial role, with scanty information about her background. 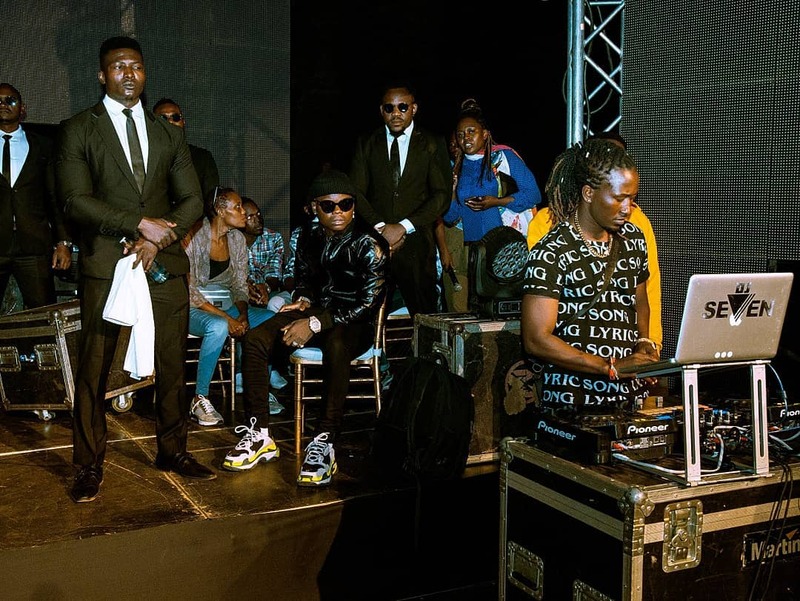 Harmonize with his crew in Nairobi. On January 3rd, Mr Puaz told Pulselive.co.ke that he was no longer working with Harmonize as his Manager, due to work related misunderstandings. “I’m no longer Harmonize Manager, Nimeachanae kwa sababu ya maelewano ya kazi. Katika kazi mkishindwa kuelewana katika mambo mbali mbali basi haina haja ya kuendelea, lakini haimaanishi mimi na WCB hatufanyi kazi au hatutafanya kazi,” said Mr. Puaz. Asked on whether he would still be working with WCB as a record label, Mr, Puaz explained that WCB is family to him and they would work together when another opportunity arises. Away from Talent management, Joel has a passion in writing and has appeared on some of the big media publication like Thrive Global where he writes things related to Career Management and Music Business. Before joining WCB, Mr. Puaz used to Manage Shetta.